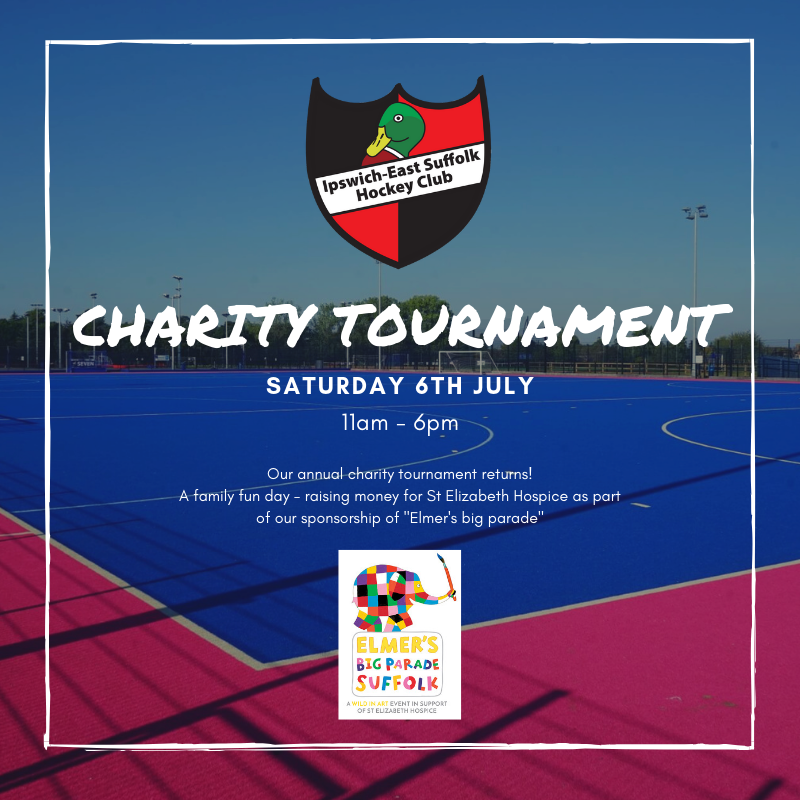 The Charity Hockey Tournament is pencilled in for Saturday 6th July from 11am – 6pm. The event is a family fun day, raising money for charity, with lots of hockey on offer, Bouncy Castle, BBQ and Drinks. Next → Next post: EOSD- Win a Gryphon Hockey Stick!